^salamat sir! meron po ba kayong ES18? 3months ko nang iniistress yung PL11 ko, pero okay parin. nasa gumagamit lang talaga kung pano yung pag stress sa gamit. got this to replace the Sennheiser IE8. the Westone 4R has definitely less bass thump but wins out in sheer accuracy. the IE8 was a more comfortable fit for me though. still, no regrets. Just got me a pair of AudioTechnica ATHCLR100 Clear In-Ears kanina lang. Played Guthrie Govan's "Wonderful Slippery Thing" to test it out, ramdam ko every note as if it's emanating right from the master's hands themselves. If you're in a budget, this is a great bargain. Mas mataas na model yun PL11.nilabas ang ES18 para bigyan ka ng idea kung hanggang magkano kayang magdeliver ng Soundmagic ng maayos na sound. Grado SR60i, Yay or Nay? Guys maganda naman quality ng es18, isang taon ko nang ginagamit, halos everyday. Maganda naman ang sound quality, ang ayaw ko lang dito eh parang matigas yung wire. Pero siguro mas maganda na yung ganon wire, kasi parang mas madaling i-untangle yung wire eh. no experience with the SR60i series but I have owned a Grado SR60 and the Alessandro MS-1 which is a modified SR325i. I have also tested the SR80 and the SR325i and the SR60 is the best in terms of bang-for-buck in my opinion. it costs much less but it has about 70-80% of the tonal characteristics of the MS-1 and the SR325i. SR60 is the harshest sounding but best for rock and metal. the "i" connotes improved drivers so the new SR60i should sound better. Grado is amazing for the accuracy and slam and timing but a lot of people would complain about the lack of depth or soundstage. for the price, the SR60 or its variants would be a steal. the SR60 started my journey into the expensive world of headphones though. hope this helps! Na try mo ng gamitin sa headphone amp yung Sr60i mo? Maybe an amp with an eq set to tame the harsh highs? I had the SR60 bro, not the "i" version. I was able to pair it with the AudioGD- C-2C and the Little Dot MK-2. pero di masyado nag iba yung SQ nya. siguro di lang ok yung tubes na gamit ko sa MK-2 at that time. not a fan of EQ pero pede naman sya gawin. para sa akin charateristic na talaga ng Grado yung highs nya. the highs observed are actually bearable, some wouldn't even notice it during quick impressions of the unit. but compared to other earphones, especially Beyer, the highs are accentuated in the S60, and kinda get tapered in a way using the more expensive Grado variants down the line. 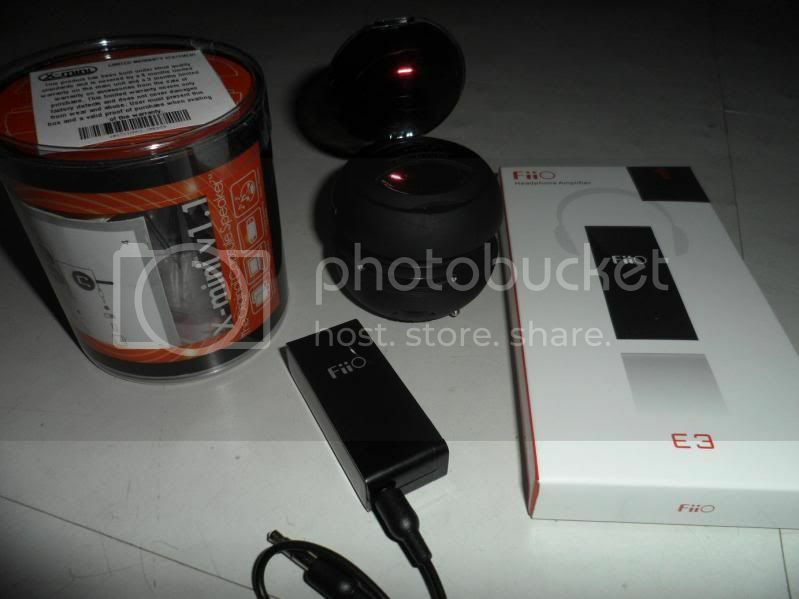 Share ko lang.. Yung gamit ko ngayon ay Superlux HD681 EVO with JDS C5 Headphone amp and yung player ko is FiiO X3. Grabe ang gaganda ng mga headphones sa Egghead! GAS ako dun sa Sennheiser HD650 and HiFiMan RE-400. what?! may player na FiiO? at meron na din Grado sa Listening Room? outdated na ko sa mga ganito ah?! Yes sir! FiiO X3, usually comparable sa AK100. Maganda FiiO X3, may line out and coaxial out (for speakers). was thinking of buying the E6 pero i figured i dont really need the EQ kasi meron na yun ipod and its cheaper lolz. i gots me some cdr king rechargeable AAA's scattered around the apartment. hanapin ko na lang. as for the capsule speakers, wala lang. lagi kami nagbebeach so i might find a use for this. pero ngayon oo ini-enjoy ko ang paggamit sa kanya sa ofis pag breaktime. playin and mixin some hiphop/dance tunes using the dj app in the itouch, what can i say - chicks dig it. 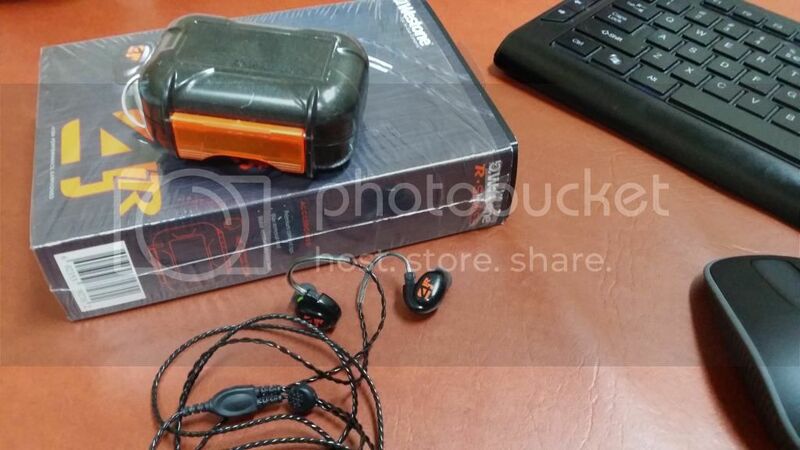 Ask ko lang po yung sound quality ng Fiio e3? Ok po ba yung boost nya sa headphones? had the HD650 before and it was a great buy. truly one of the classics by Sennheiser. only let it go because I loved the neutrality of the Beyer DT880 600 ohms more. but a lot of my friends loved the HD650 over my Beyer because of the better bass response.